In addition, Lamont’s platform is clear about the benefits of clean energy and the path by which to reap these benefits. See energy-related policy positions. 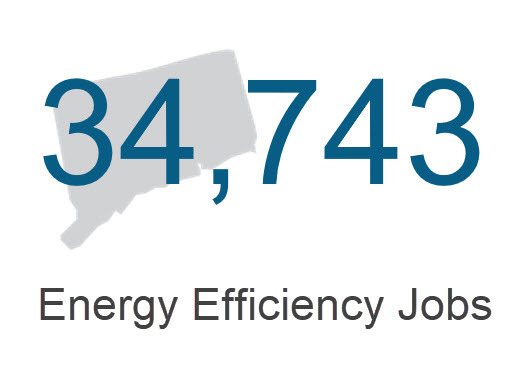 Lamont recognizes the importance of clean energy jobs in Connecticut and beyond. Lamont will provide a steady hand on the tiller for strong jobs, avoiding the policy “boom/bust” cycle that has historically crippled the ability of the clean energy industry to add the lasting value that Connecticut deserves. Along with gains in General Assembly seats that bode well for clean energy, Lamont’s victory is a welcome change in a state balanced on the cusp of becoming a true energy efficiency leader. A link was edited 12/14/18, after Lamont’s campaign website was updated to a focus on transition.